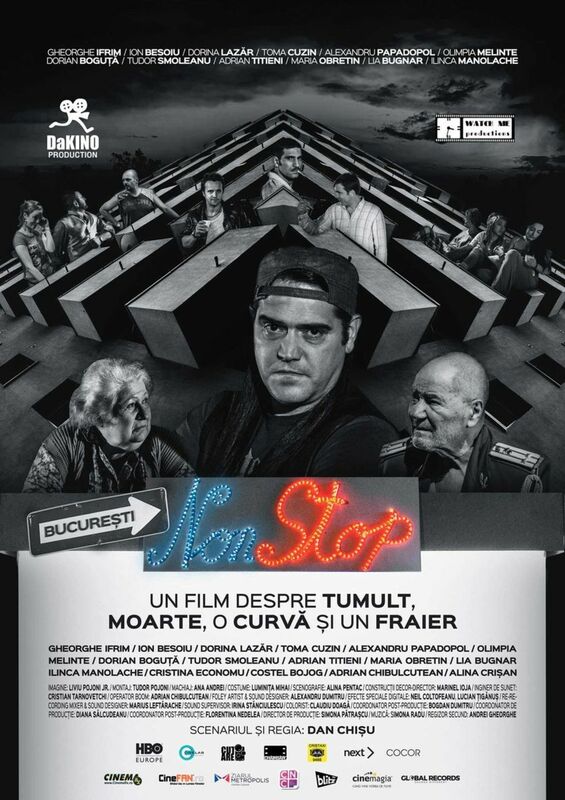 "Bucharest Non-Stop" is a feature film that tells the story of a neighborhood of Bucharest. More specifically, the film is a night of non-stop life of a store located in a neighborhood blocks. Four drive four different stories linked by a key figure, Achim, known as "the boy from non-stop", played by George Ifrim. The film wants to convey the story of ordinary people in extraordinary situations. Regions are unavailable for this movie. 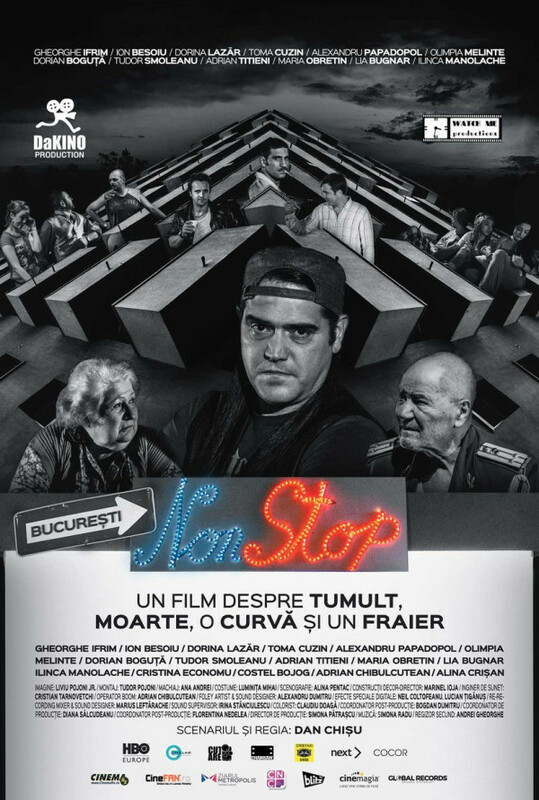 Click the "Watch on Netflix" button to find out if Bucharest Non Stop is playing in your country.